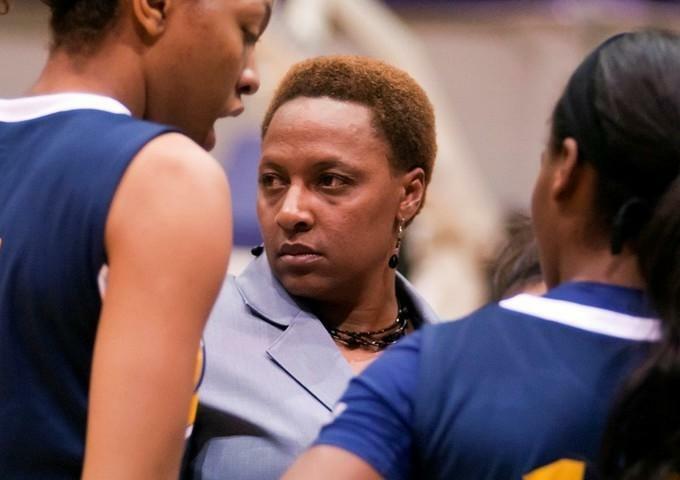 A&M-Commerce announced on Friday that head women's basketball coach Nicole Anderson has stepped down from her position, just one day following the Lions' first-round exit in the Lone Star Conference Tournament. Anderson finishes with a 26-106 record in five seasons at the helm of Lion program, going just 16-68 in LSC play during that time. Four of those five years ended with the Lions registering no more than seven wins, topping out with 11 victories in the 2012-13 season when she was named the LSC Co-Coach of the Year. "I want to thank Coach Anderson for her service to A&M-Commerce and our women's basketball program," A&M-Commerce Director of Athletics Ryan Ivey said. "Her dedication and passion to making a difference in the lives of student-athletes was obvious, and we appreciate her efforts." In the last five years the Lions have had just two all-conference players in Breanna Harris (2012-13 second team, 2013-14 first team) and Danielle Dixon (2012-13 honorable mention), and compiled just a 7-58 record in road games. Anderson took over the program before the 2009-10 season after Denny Downing moved on to UTPA, but was only able to guide the Lions to an 8-70 record in her first three years. The Lions then took a step forward in 2012-13, going from two to 11 wins from the previous season, and winning seven more league contests. The year finished on a high note, upsetting the league's No. 2 seed Abilene Christian in the first round of the Lone Star Conference Tournament. "I am thankful to Dr. Dan Jones, Carlton Cooper and Ryan Ivey for the opportunity to work with the athletes at Texas A&M – Commerce," Anderson said. "I was blessed to work with some of the finest young women in the country and I wish them the best in all that they do. I have been able to grow and be blessed with lifelong friends who have supported myself and the women's basketball program without fail. Thank you to the supporters and administrators for helping me to change the culture of the women's basketball program and move it forward. " This season the Lions finished 7-20, and entered this week's LSC Tournament as the No. 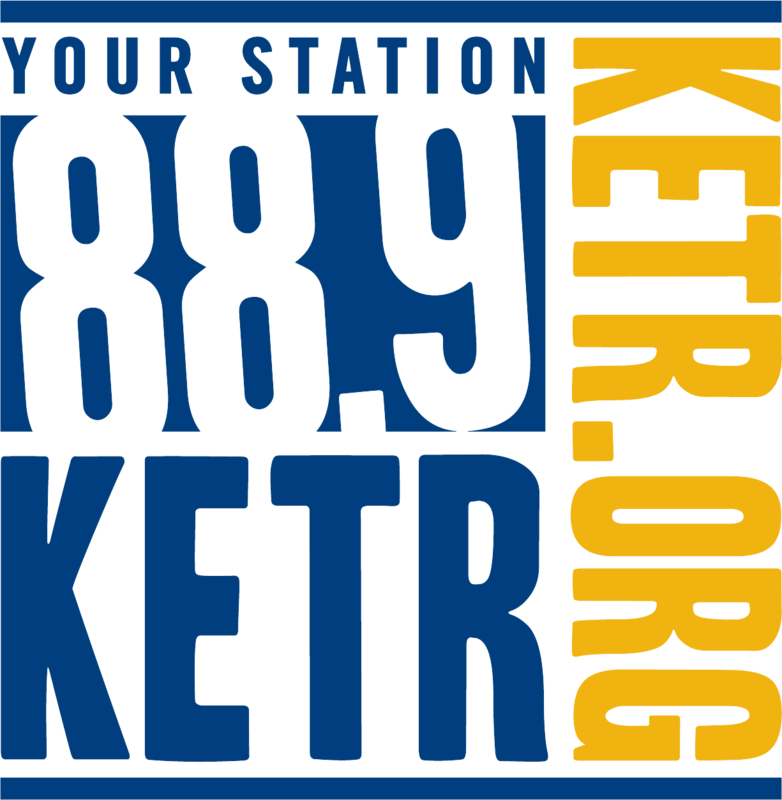 7 seed for the second straight season after upsetting both Texas Woman's University and Tarleton State last week; however, the season came on an end on Tuesday with an 84-55 defeat in the first round to the TexAnns. "A national search will begin immediately," Ivey said. "We are looking for a coach that can take us to the next level and win championships. Our program is one of strong tradition, with an Elite Eight appearance in 2007, so I know it is possible for us to reach that level of success."